Love letters, long or short, are stretches of text that carry in them the contents of our hearts. Like vinyl, film, cameras or books, letters fall into the category of things we do simply because they feel good. We write to send a tiny piece of ourselves to someone far away. We write because we want to linger in the thought of someone. We write because we want to say something altogether too sweet, too heartfelt to witness the reaction. We write to say something difficult. We write so that someone can receive an unexpected gift. In this episode, we read people's most precious letters. 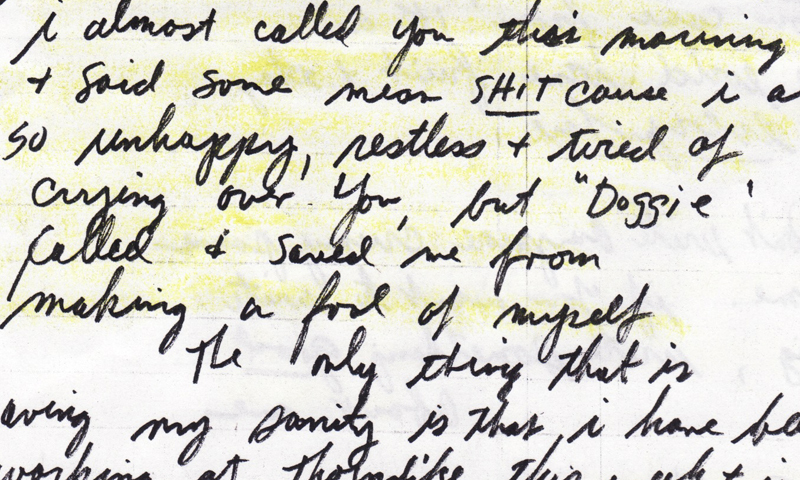 An interview with Janet Gallen, letter-writer extraordinaire. 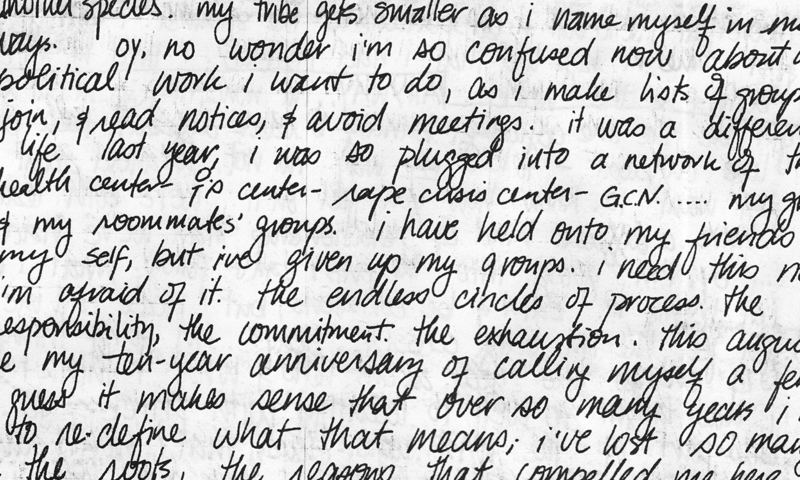 A pair of letters bookend the episode by one to Gwen, a 39-year-old French-Canadian; and another, to Becca, a 21-year-old Jewish-American. This correspondence was discovered at the Lesbian Herstory Archives in Park Slope (NYC), in a box accompanied by a feather and a necklace. They were originally written between 1980-1982. Ashleyanne Krigbaum tells us the story of falling in love with her favorite comic book artist. They wrote pages and pages of letters to one another, but they ran into troubles when the relationship needed to leap from the page to real life. 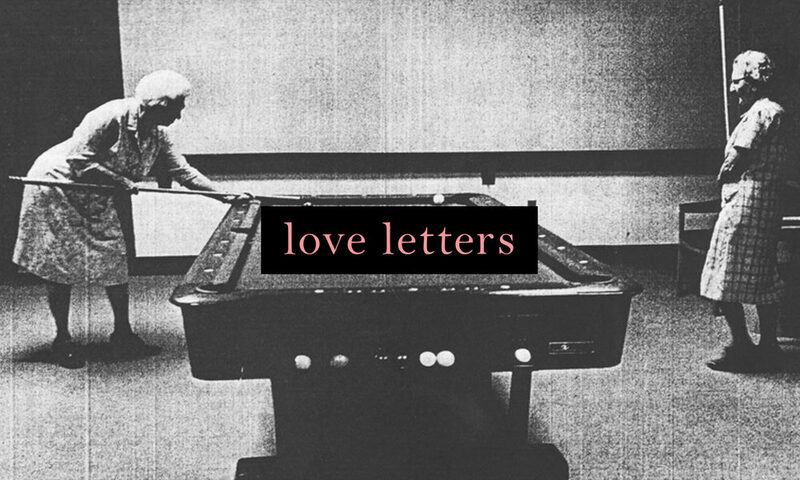 She shares their raunchiest and loveliest of letters, and ponders about why the relationship fell apart. Kaitlin and Sharon are not "friends with benefits" in the traditional meaning of the phrase. Though there is plenty of romance and eroticism in their friendship, they have never crossed the line physically. When Sharon embarks on an epistolary love affair with a man named Harry, her friendship with Kaitlin is shaken and the two women explore the ambiguities between them.